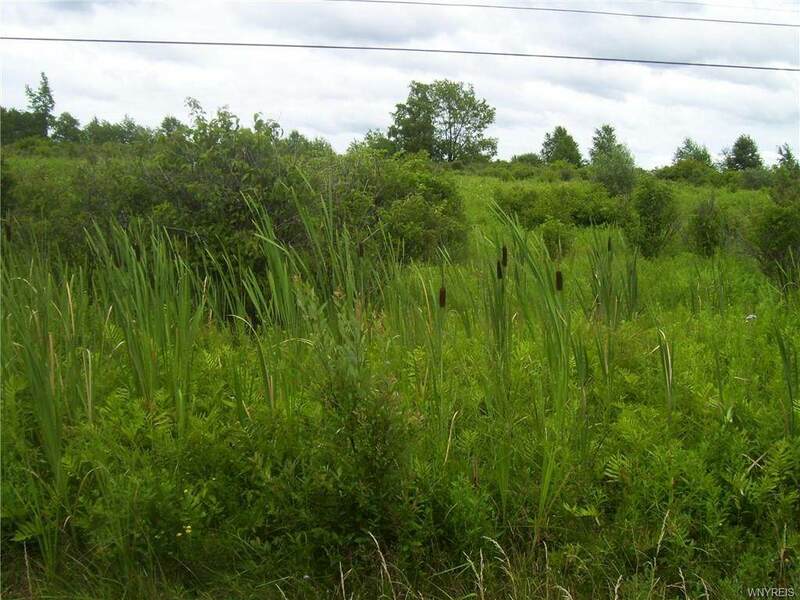 6+ ACRES ON MOORE ROAD,CLOSE TO 219 EXIT TO SPRINGVILLE. 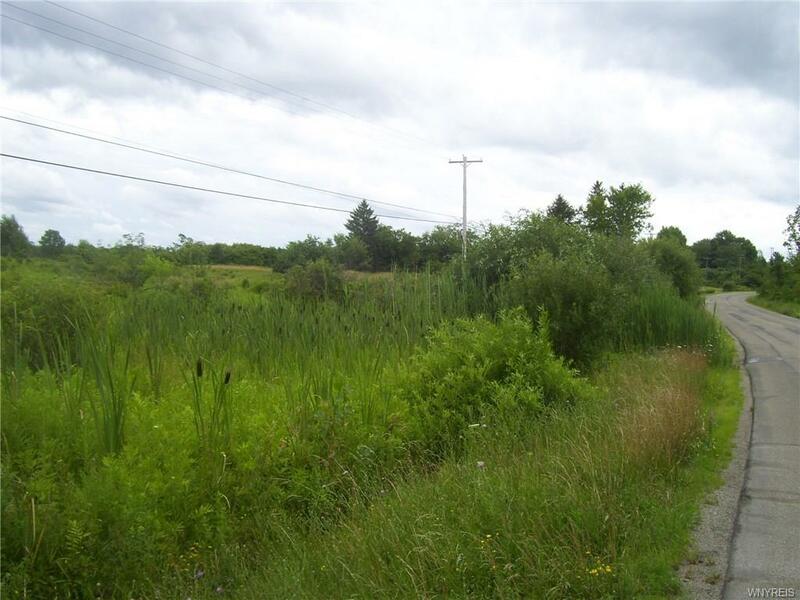 NEEDS SOME CLEARING AND WOULD MAKE A NICE BUIDLING LOT, BACKS UP ON THE EAST SIDE OF ROUTE 219 EXPRESSWAY. 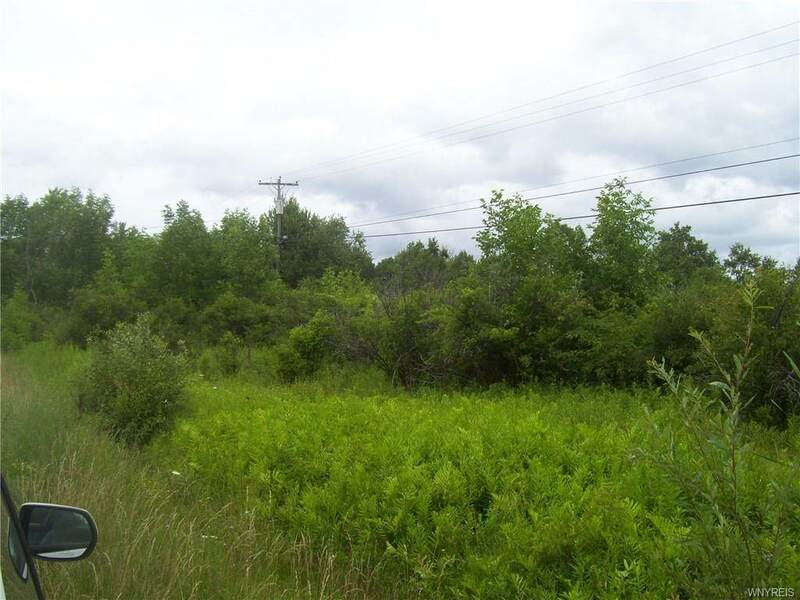 ANOTHER 6+ ACRE LOT IS AVAILABLE ALSO. COULD BE USED FOR NEW HOME, WITH LARGE FRONTAGE. Parcel is being divided, taxes listed are on whole parcel. Listing information © 2019 CNYIS, GENRIS, WNYREIS. Listing provided courtesy of Trank Real Estate.